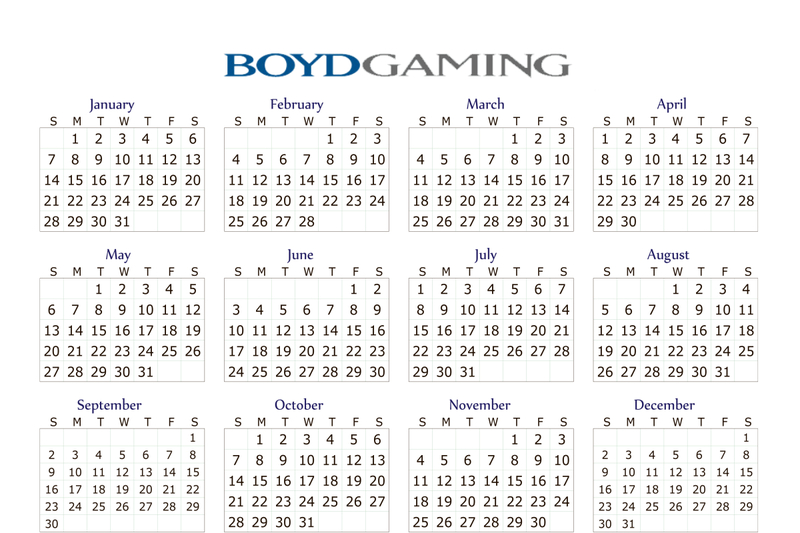 Boyd Gaming Corporation announced that the conference call to review the Company’s fourth-quarter and full-year 2018 results will take place on Thursday, February 21, at 5:00 p.m. Eastern. 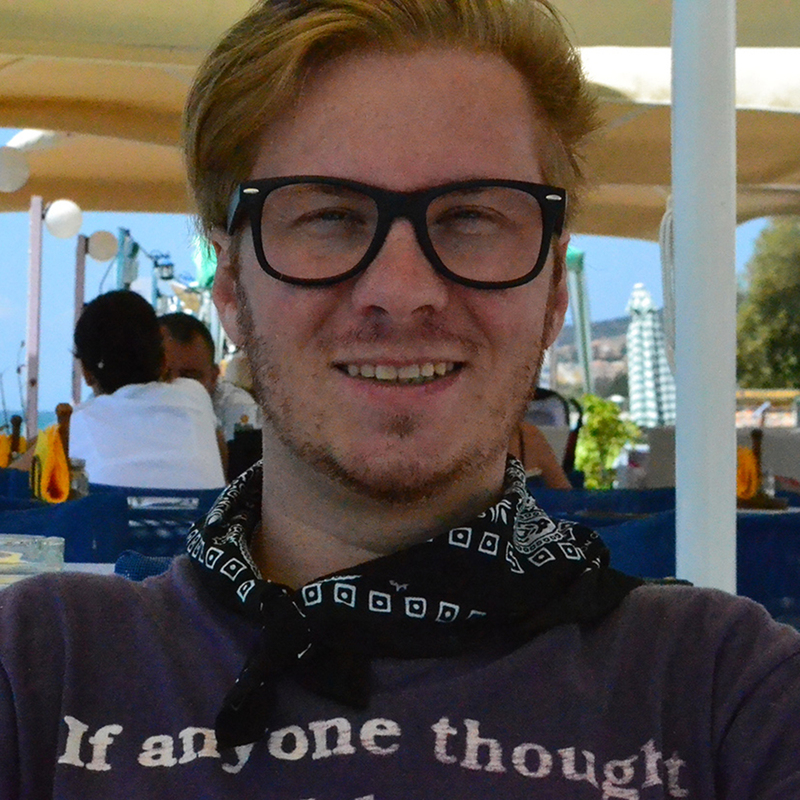 The conference call number is (888) 317-6003, passcode 0629569. Please call up to 15 minutes in advance to ensure you are connected prior to the start of the call. The Company will report its results on the same day shortly after 4:00 p.m. Eastern. Following the call’s completion, a replay will be available by dialing (877) 344-7529 on Thursday, February 21, beginning at 7:00 p.m. Eastern, and continuing through Thursday, February 28, at 11:59 p.m. Eastern. The conference number for the replay will be 10128817. The replay will also be available at www.boydgaming.com. Founded in 1975, Boyd Gaming Corporation (NYSE: BYD) is a leading geographically diversified operator of 29 gaming entertainment properties in 10 states. 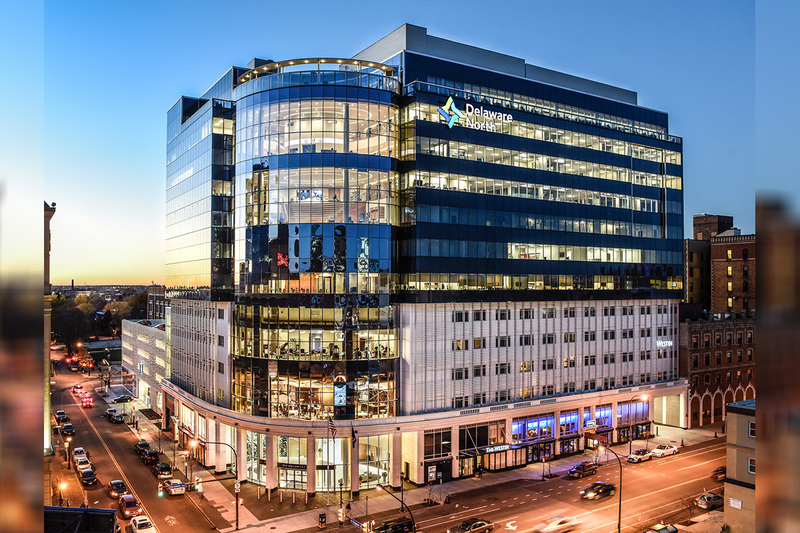 The Company currently operates 1.76 million square feet of casino space, approximately 38,000 gaming machines, 900 table games, more than 11,000 hotel rooms, and 320 food and beverage outlets. With one of the most experienced leadership teams in the casino industry, Boyd Gaming prides itself on offering its guests an outstanding entertainment experience, delivered with unwavering attention to customer service. 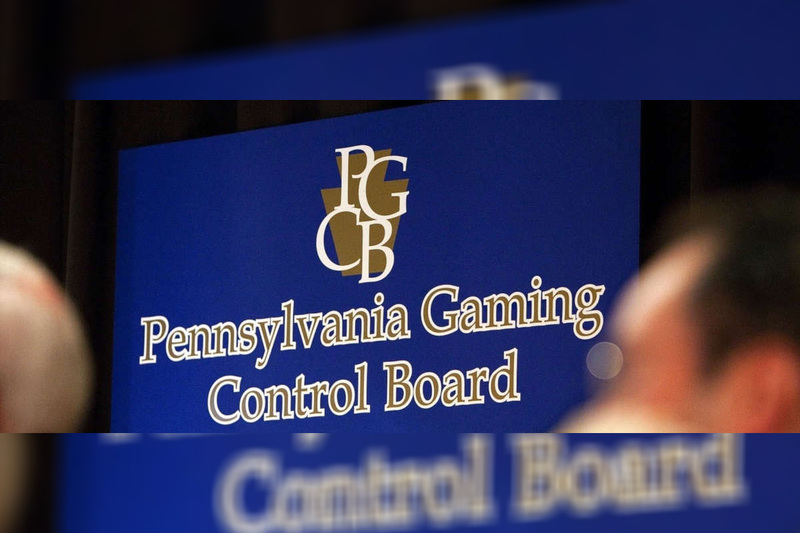 The Pennsylvania Gaming Control Board (PGCB) has imposed the fines totalling US$242k against two casino operators. 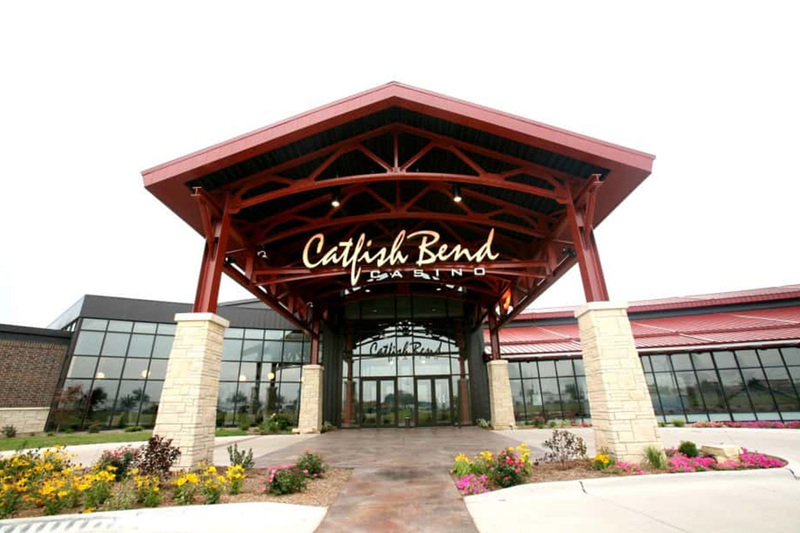 Sands Bethworks Gaming, LLC, operator of the Sands Casino Resort in Northampton County, received separate fines of US$120k for underage gaming violations and a second for US$110k regarding the awarding of free slot play. The fine stemmed from 11 incidents in which individuals under the age of 21 accessed the gaming floor. 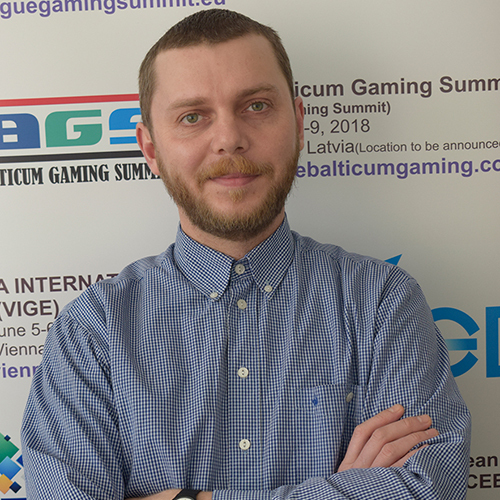 The second fine was issued for permitting the issuance of free slot play by employees who were not authorised to do so and/or issuing free slot play of amounts above authorised levels. Washington Trotting Association, LLC, operator of the Meadows Racetrack and Casino in Washington County, received a US$12.5k fine for an underage gaming violation. This fine stemmed from an 18-year-old male gaining access onto the gaming floor, wagering at table games and being served alcohol.